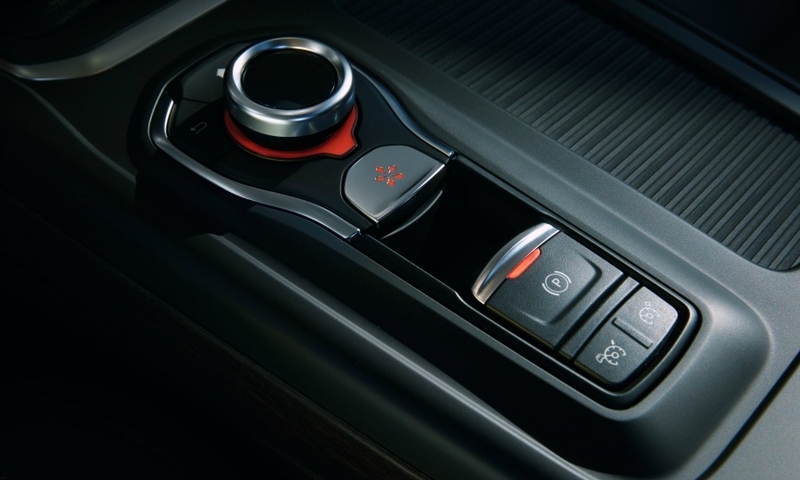 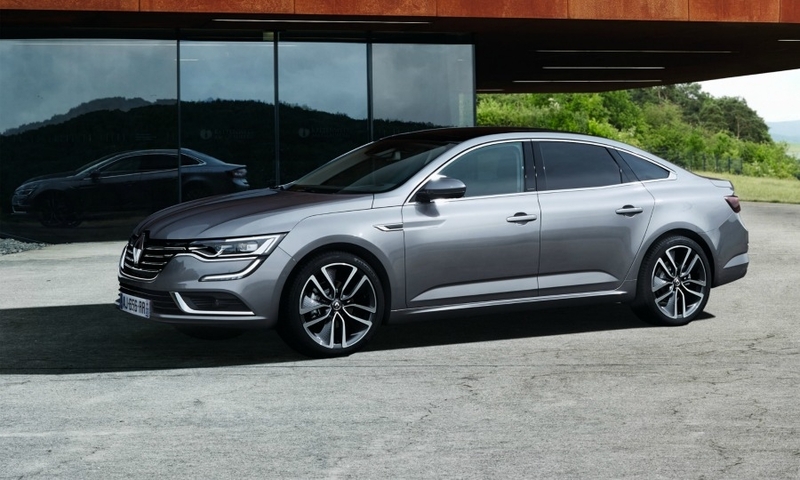 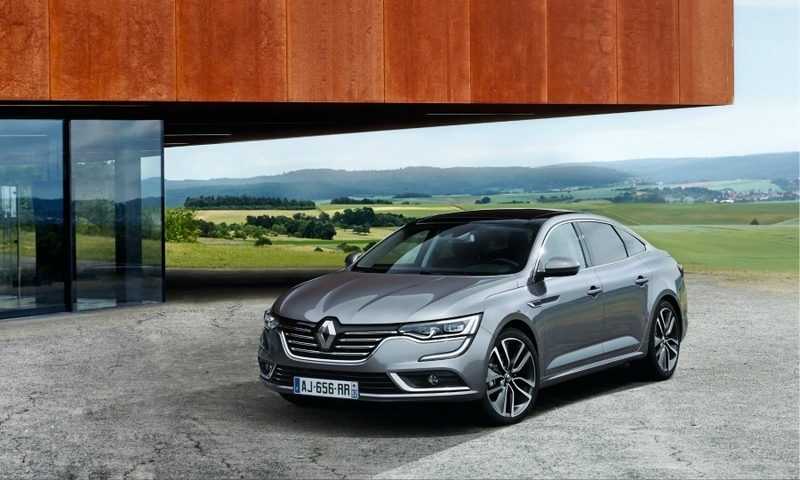 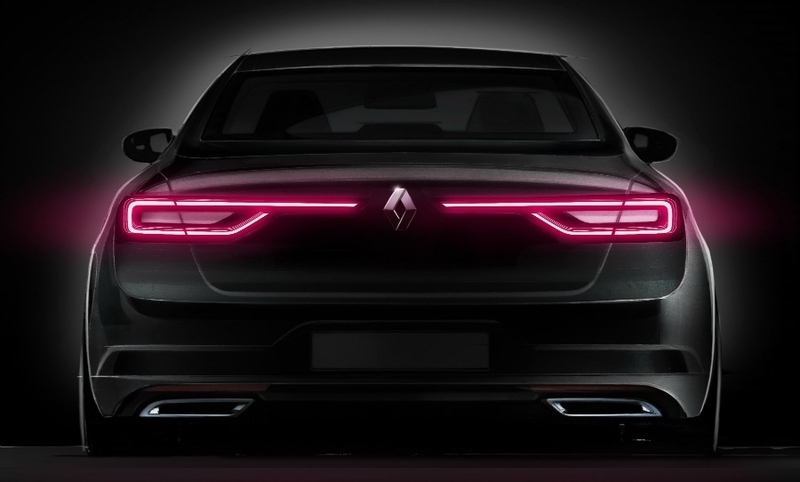 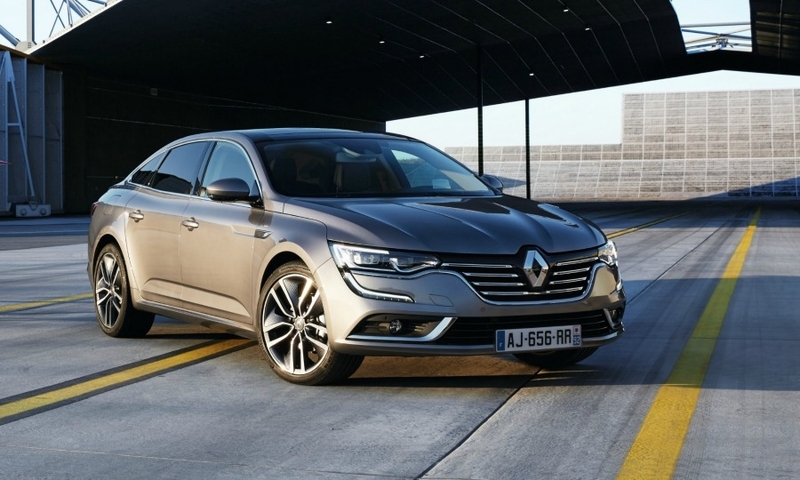 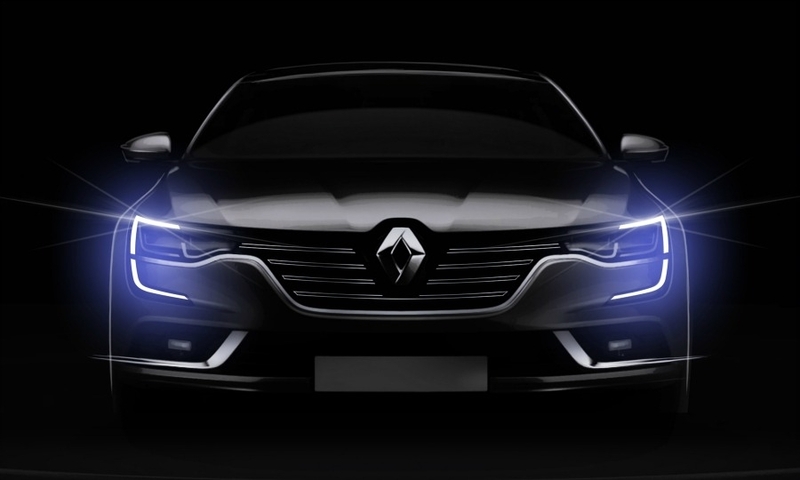 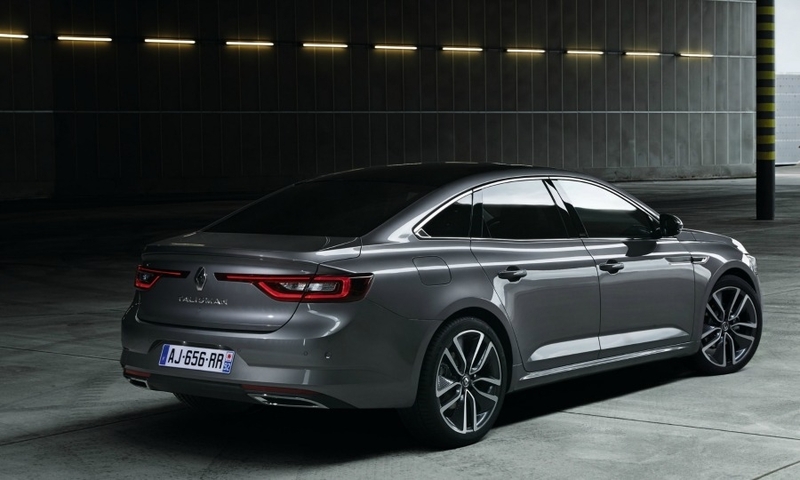 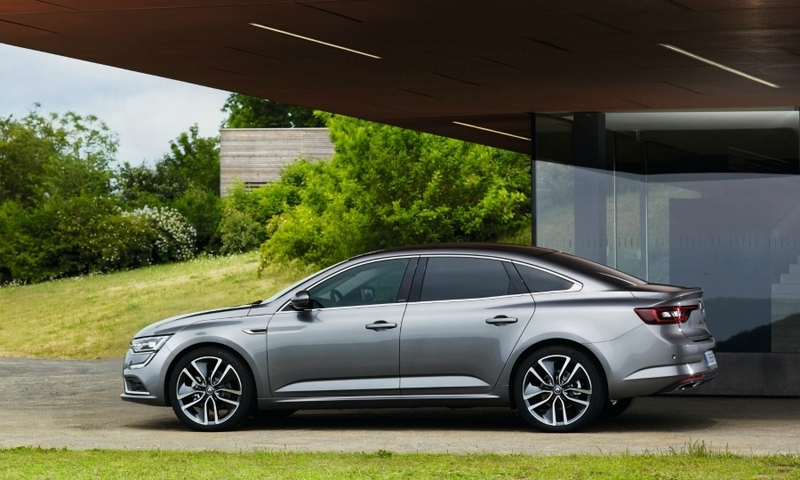 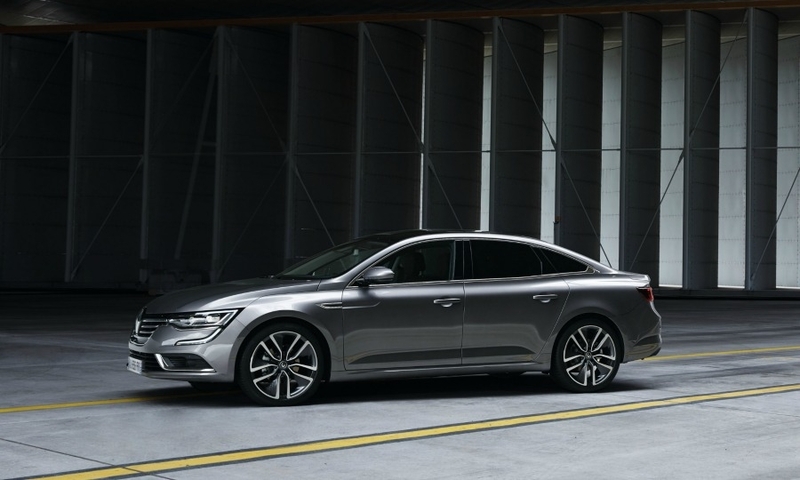 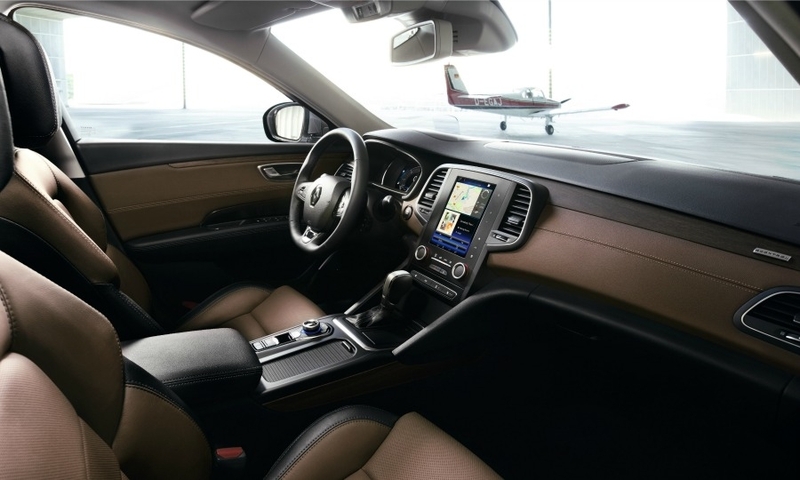 The Renault Talisman midsize sedan will go on sale in France at the end of the year, followed by a rollout across the rest of Europe. 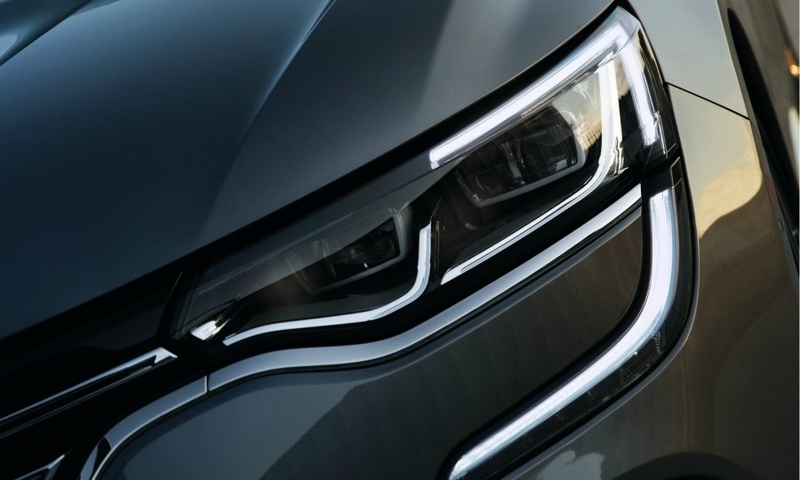 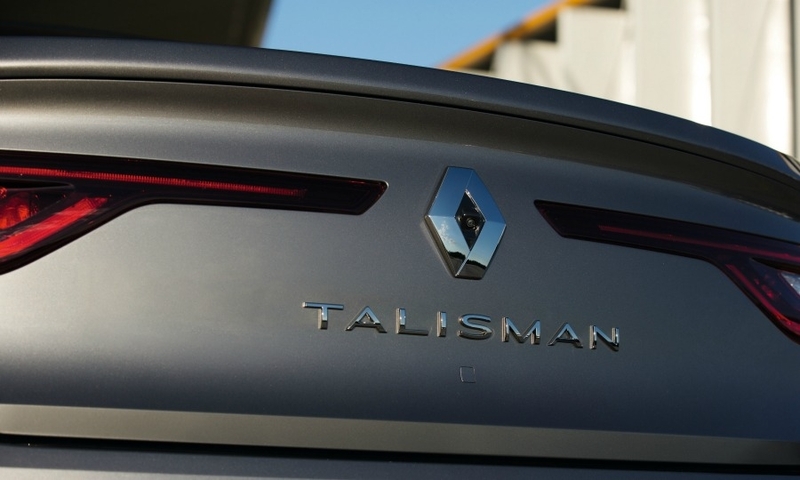 The Talisman has an assertive design at the front with a wide grille and sculpted hood. 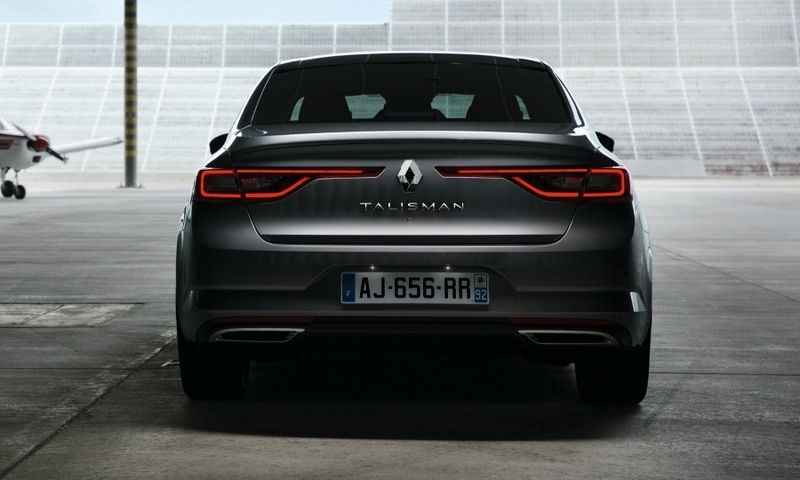 Renault says the Talisman has a graceful tail and muscular flanks. 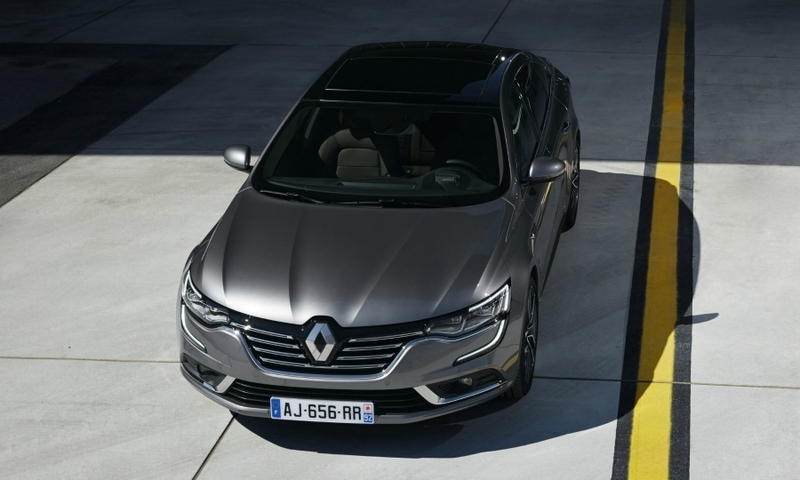 The Renault Talisman (shown) replaces the Laguna and Latitude model lines. 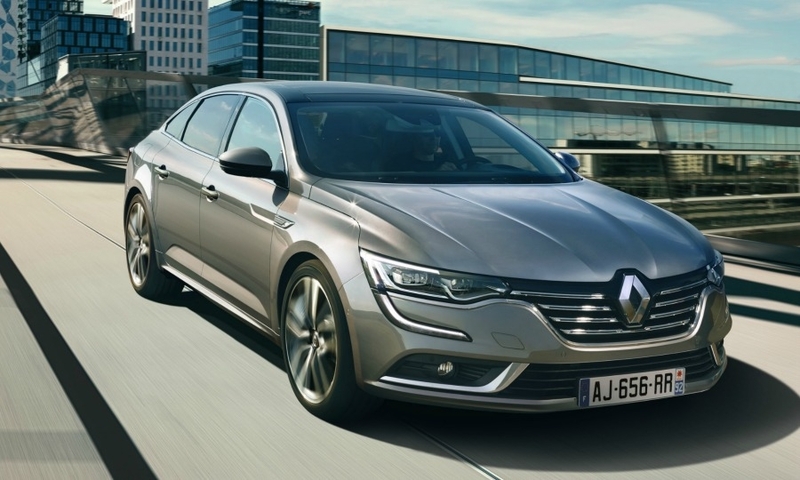 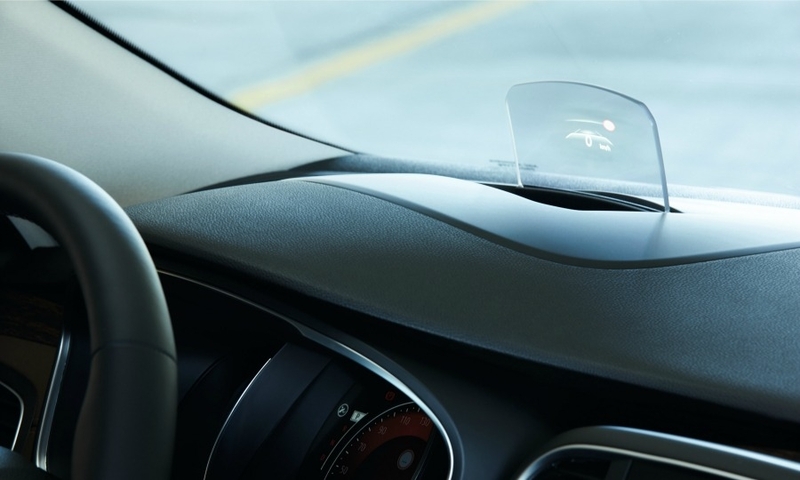 It will compete against the VW Passat and Ford Mondeo.